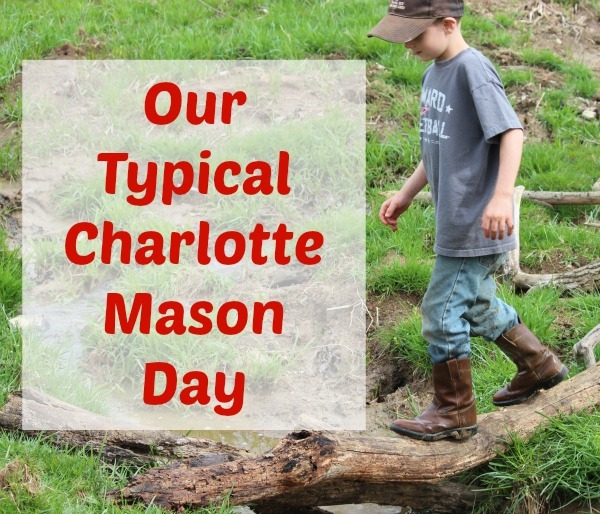 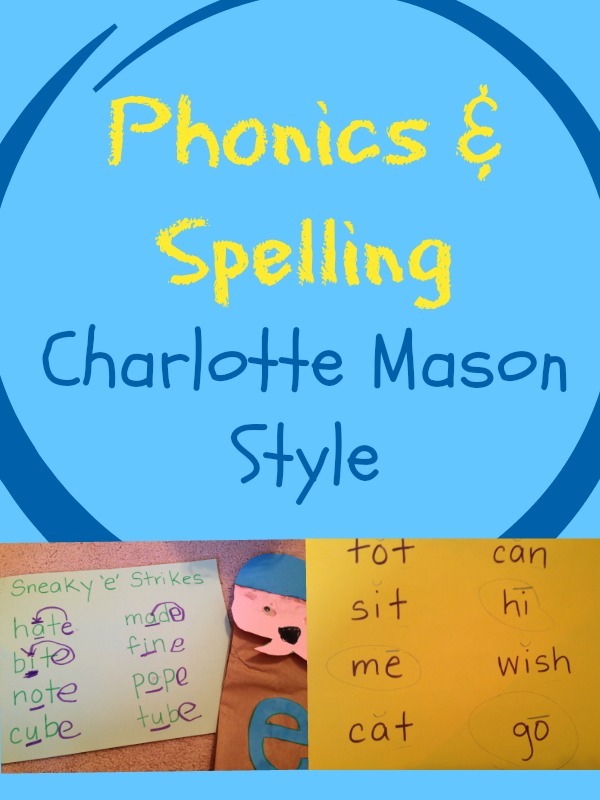 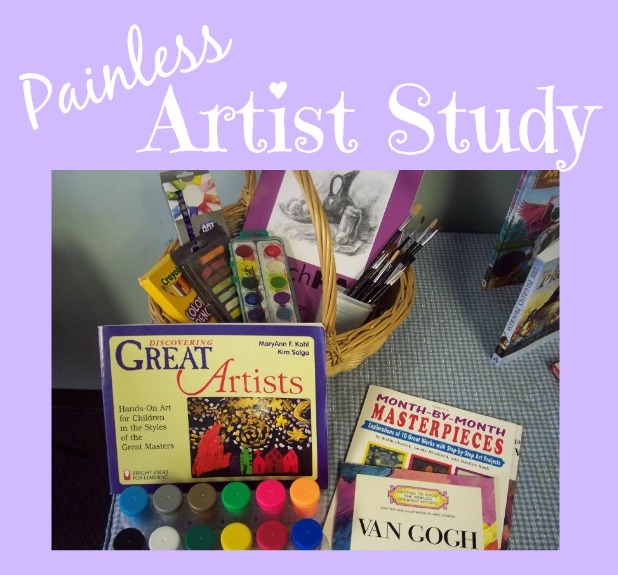 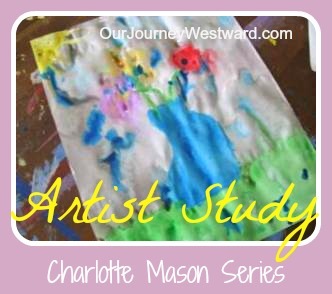 If my blog has any sort of homeschooling consistency at all, it’s that just about everything has to do with the implementation of our style of a Charlotte Mason education. 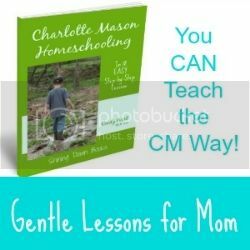 I’ve written some very specific CM posts that I’ve gathered together one on simple index page for you. 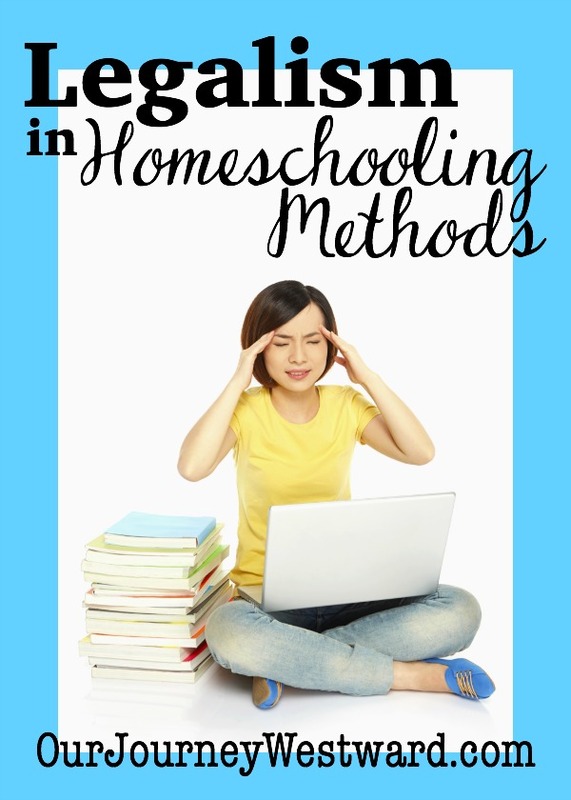 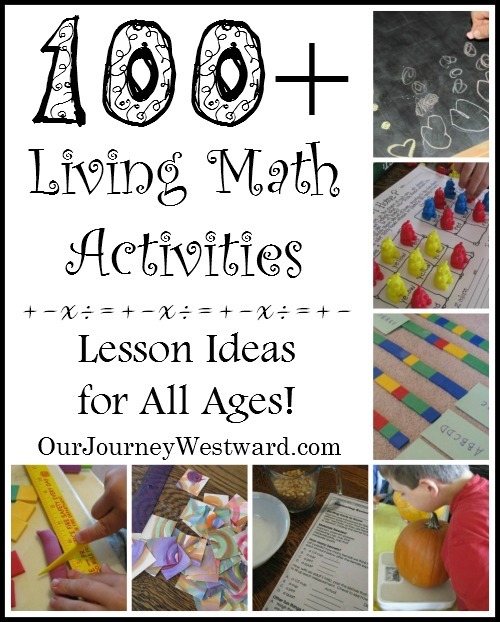 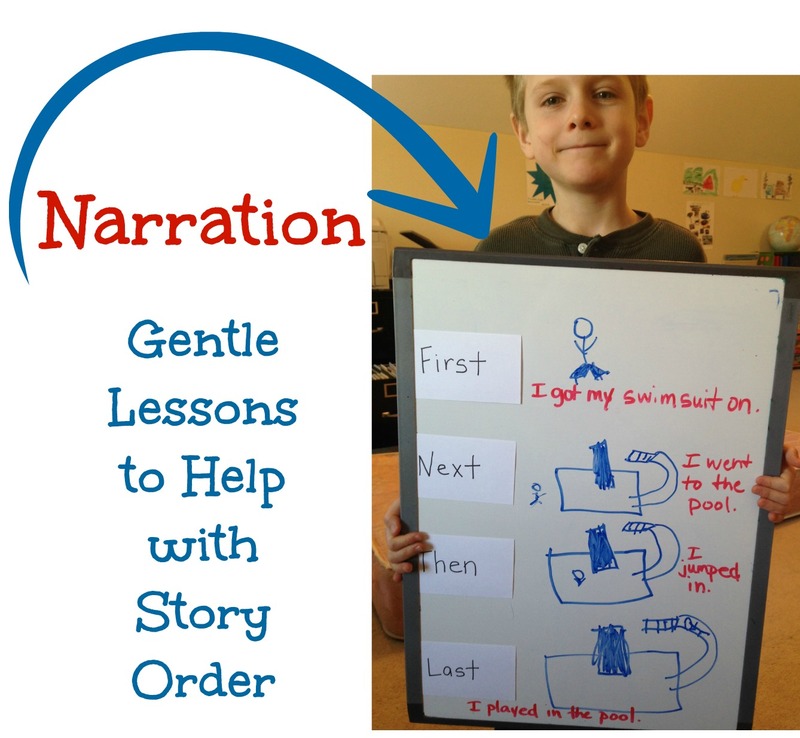 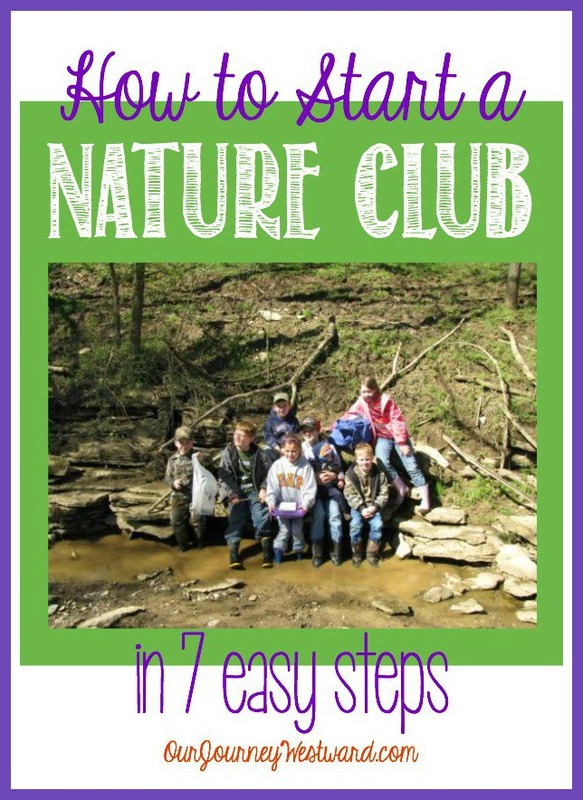 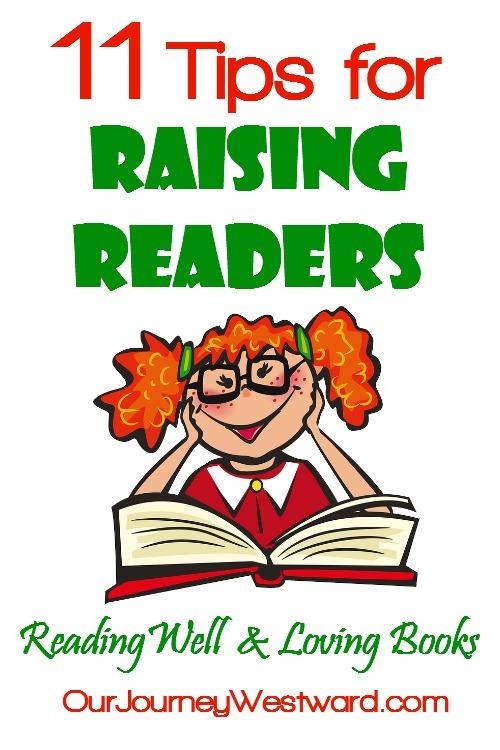 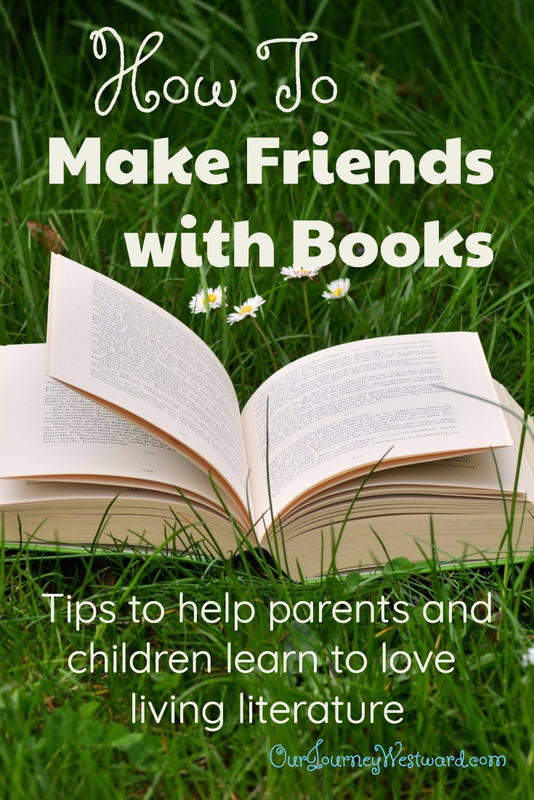 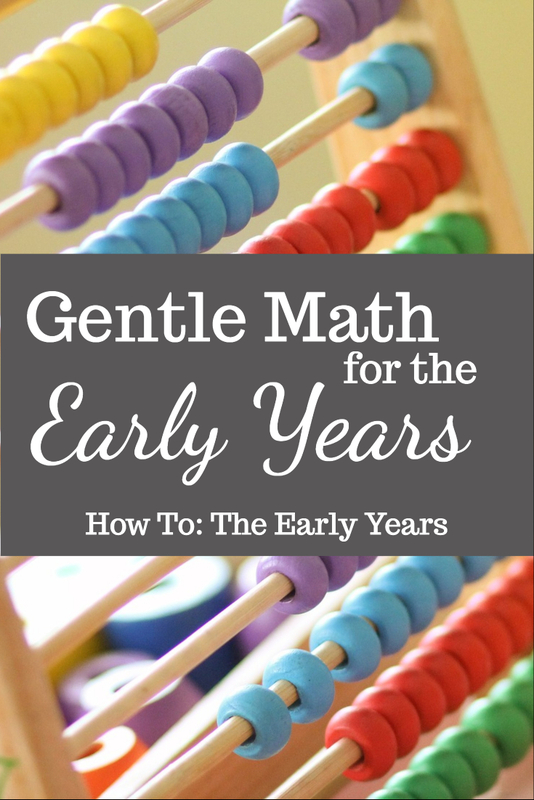 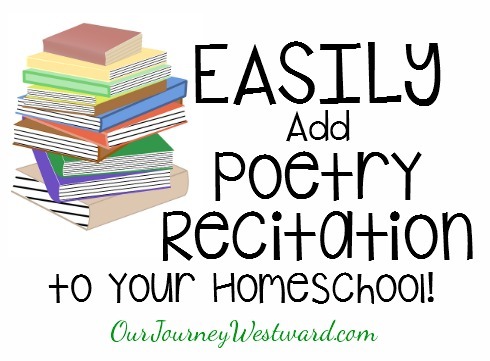 Enjoy your kids and your homeschooling lessons with this wonderful method! 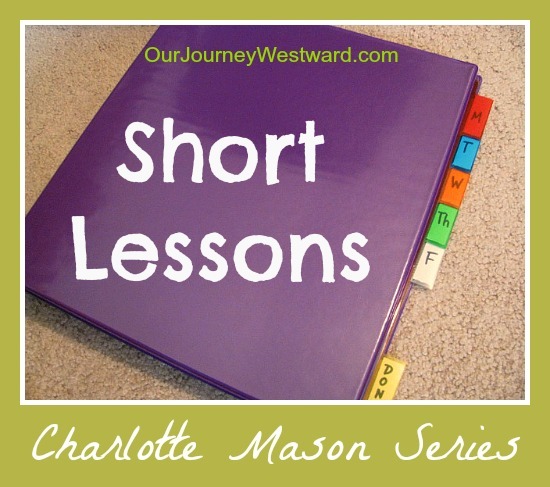 In ten posts, I’ve tried to walk you through getting started with the most popular aspects of a CM education. 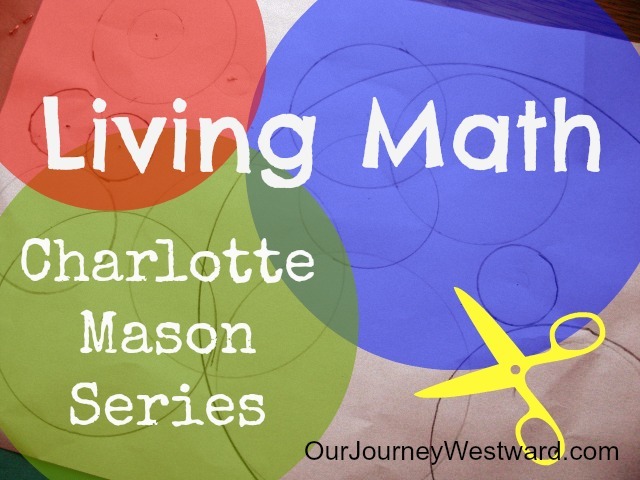 I’ve written a Charlotte Mason how-to guide that will walk you through the method in 18 EASY step-by-step lessons. 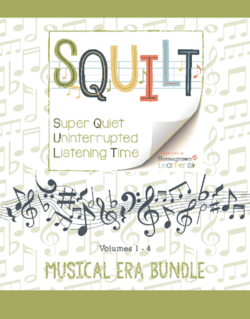 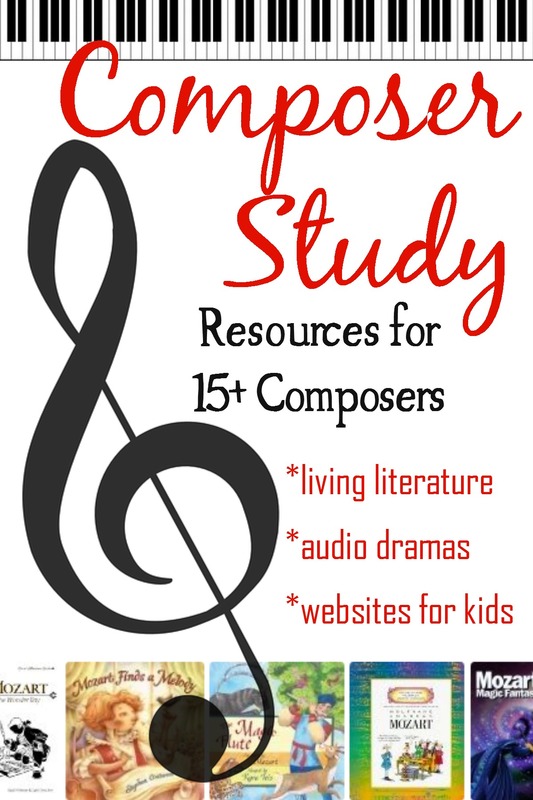 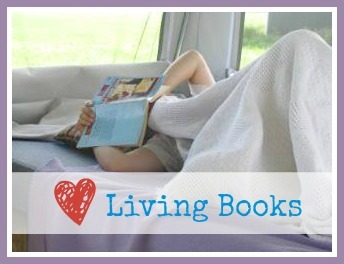 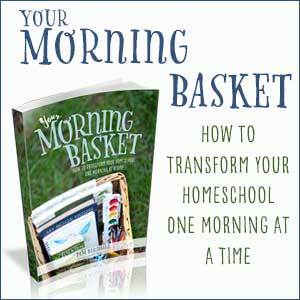 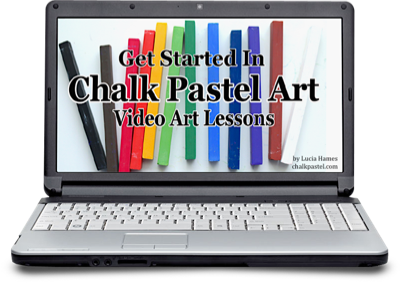 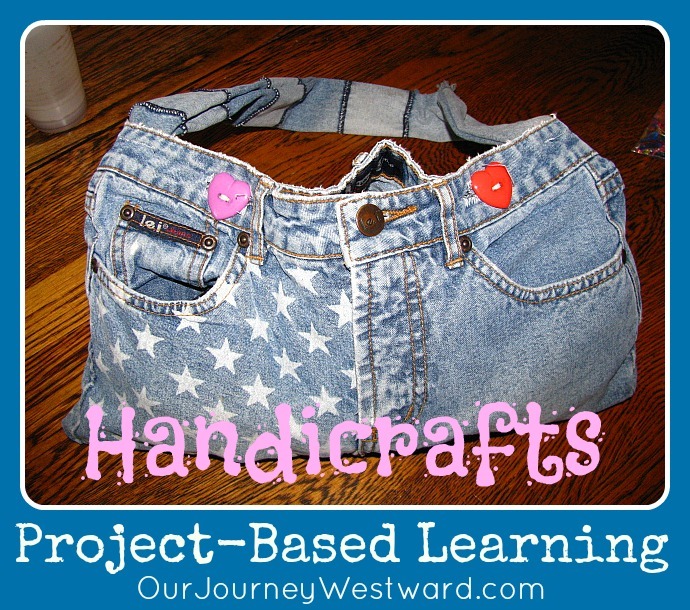 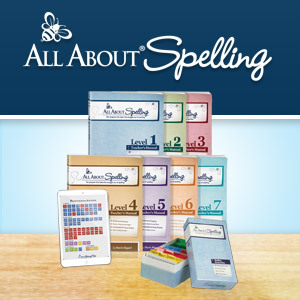 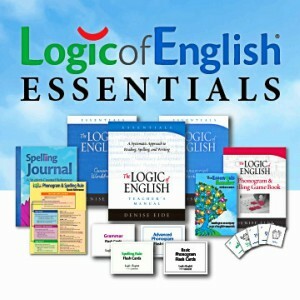 It’s practical and will have your CM-style homeschool up and running in no time! 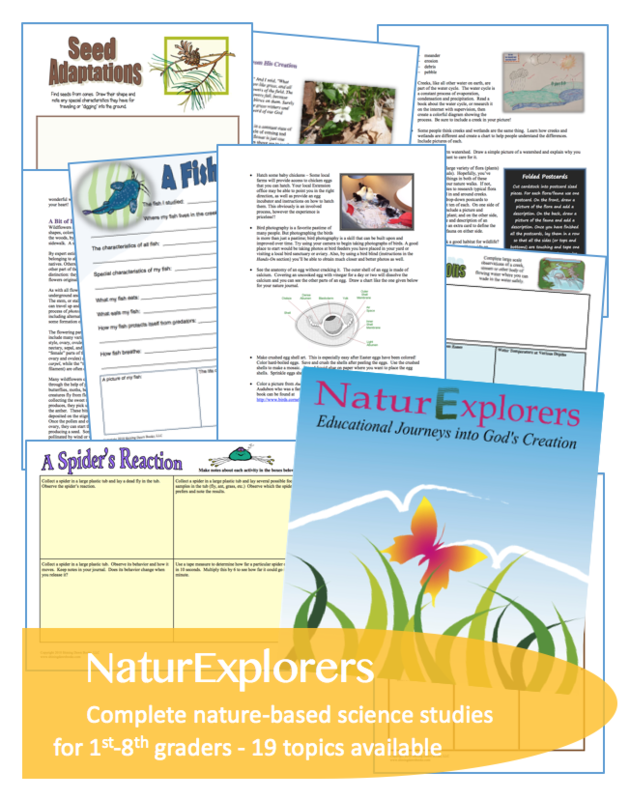 Almost all the curriculum I’ve written – NaturExplorers, Loving Living Math and Living Literature Grammar Packs – fit nicely with a CM style! 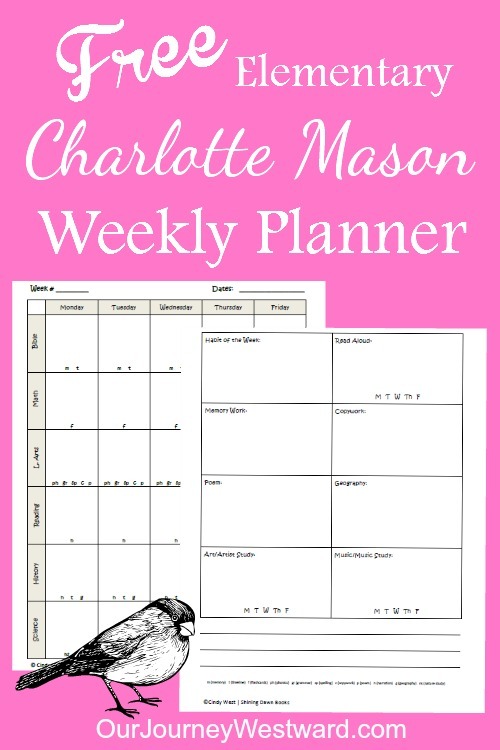 I use this simple planner to help keep me on the Charlotte Mason track during the elementary years. 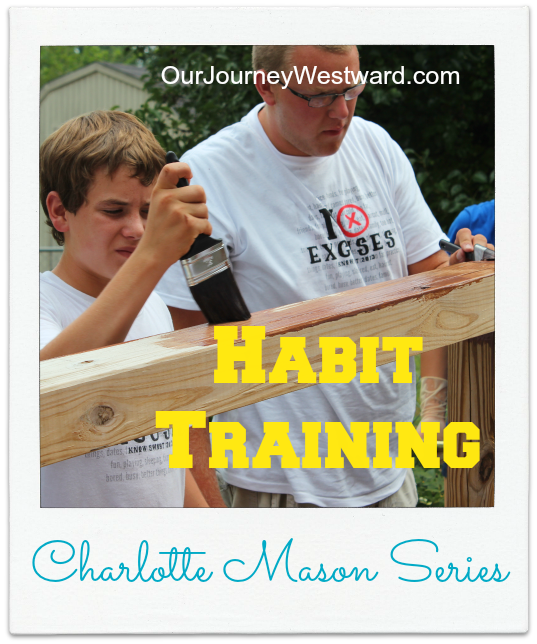 You’re welcome to give it a try to see if it keeps you on track, too! 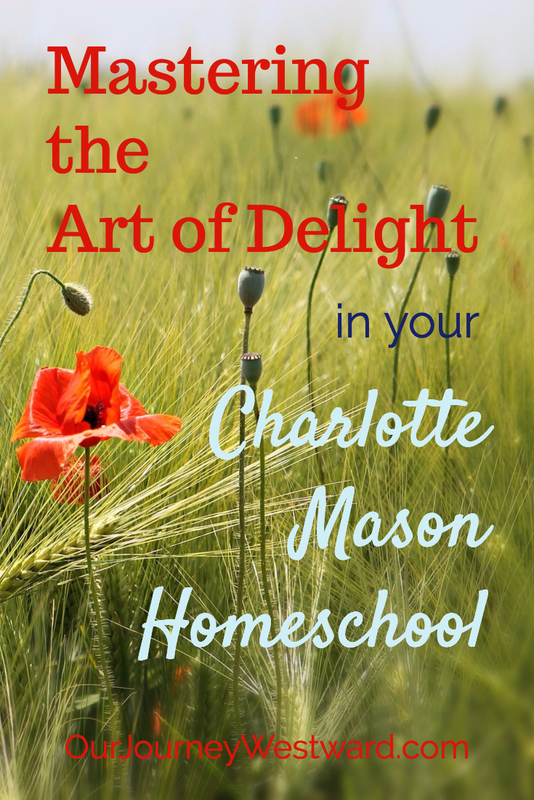 I’ve written a bunch of posts over the years about homeschooling with the Charlotte Mason method. 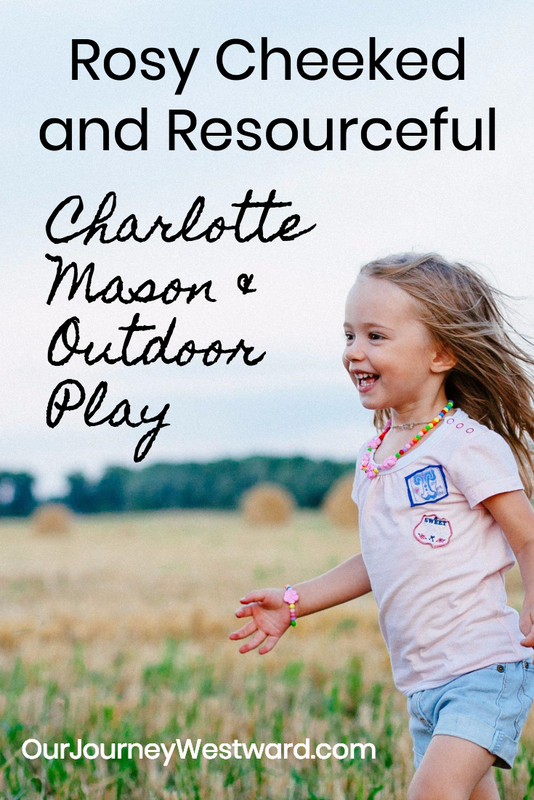 Here are some key posts you might enjoy reading. 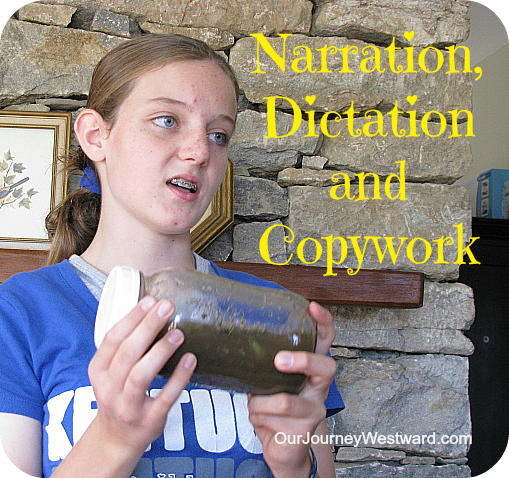 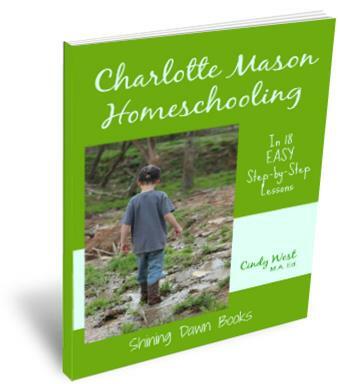 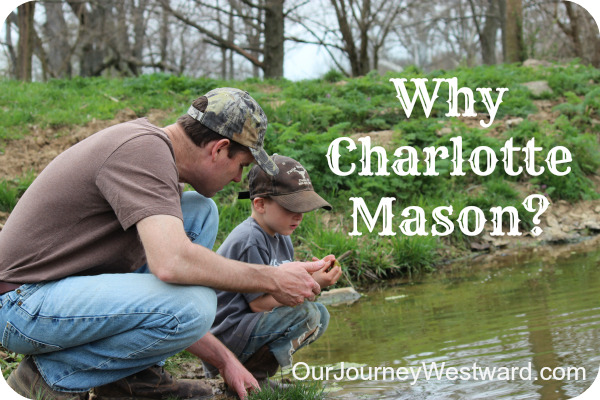 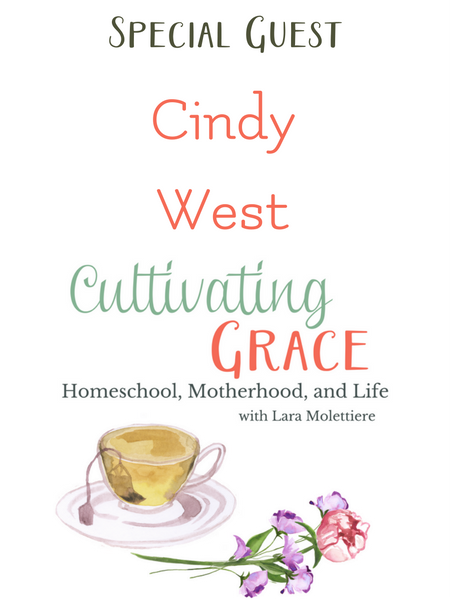 I’ve spoken with several of my friends about homeschooling with the Charlotte Mason style. 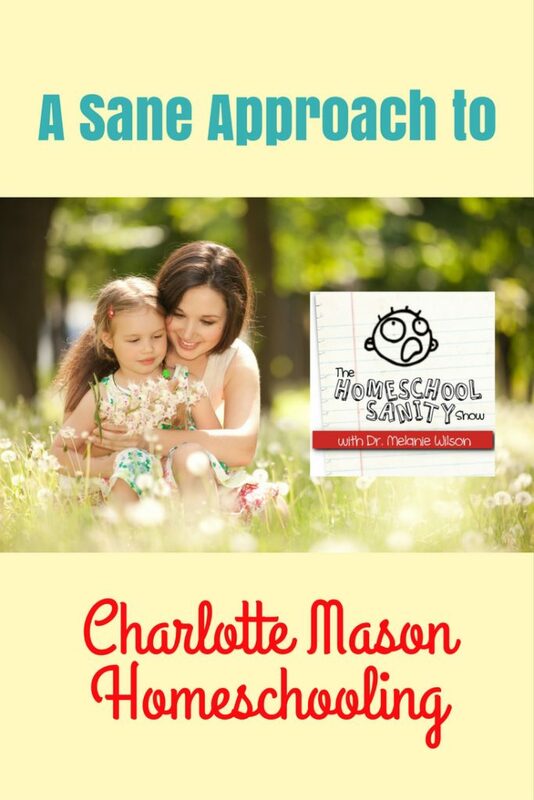 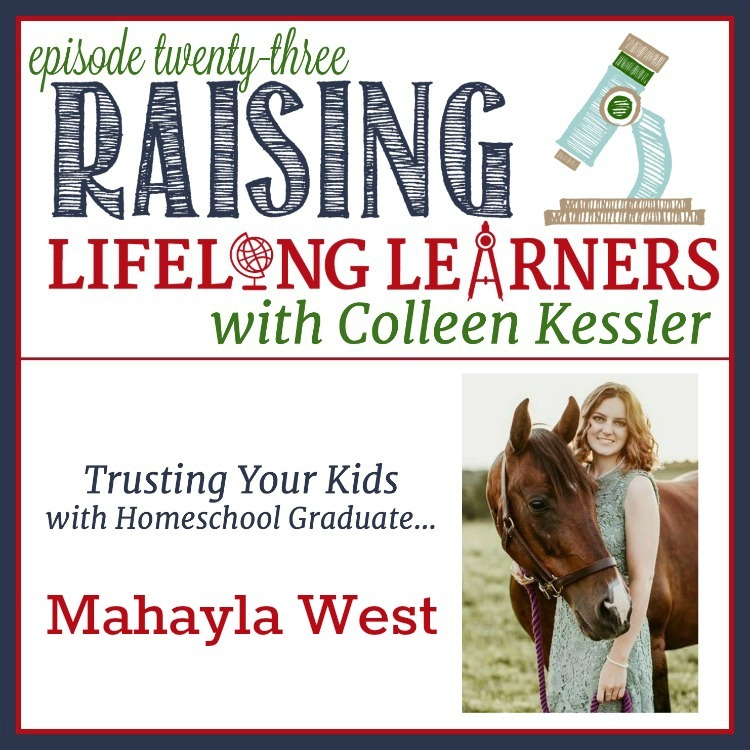 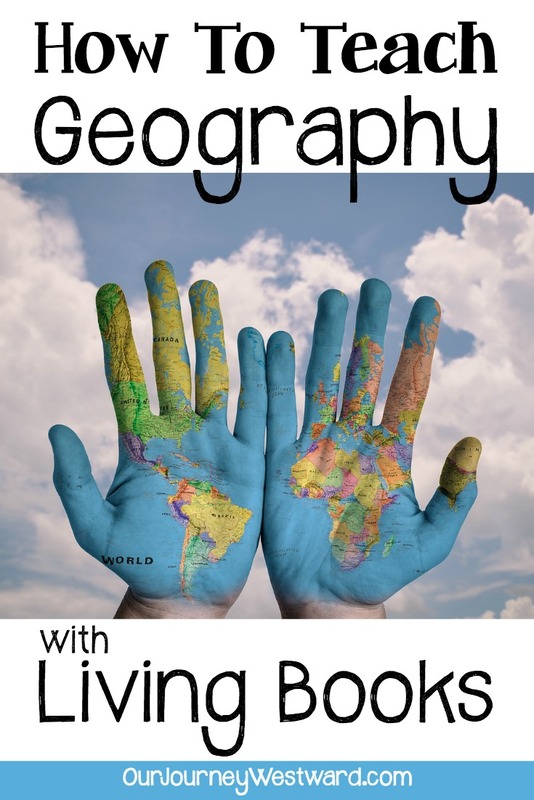 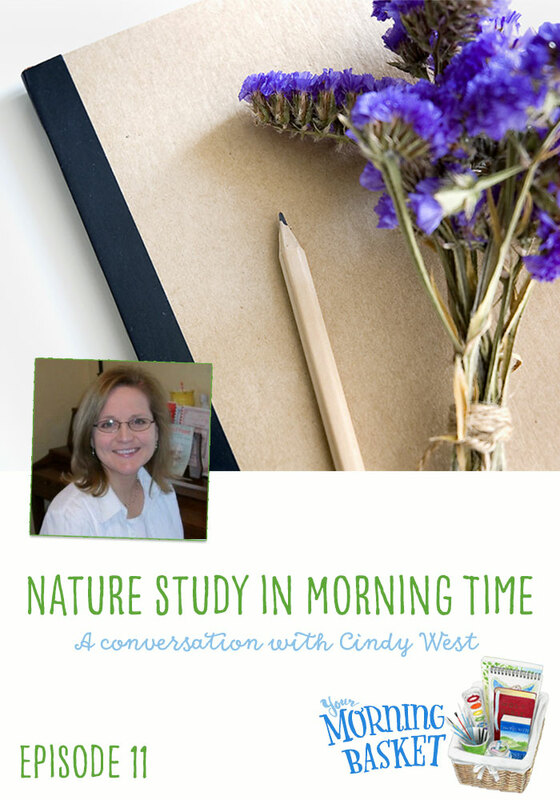 I always have so much fun chatting about homeschooling! 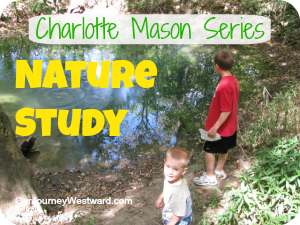 If you would like to keep up with our Charlotte Mason inspired homeschool, join me over at Instagram or Facebook. 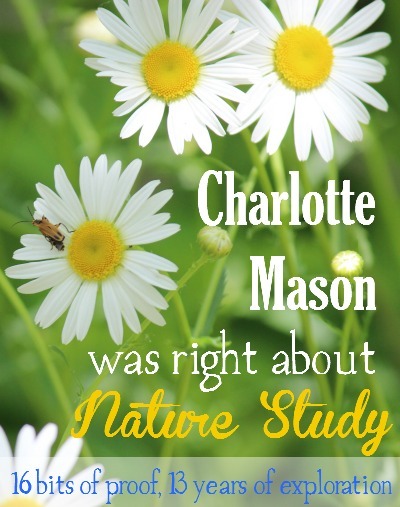 I also pin lots about Charlotte Mason on Pinterest. 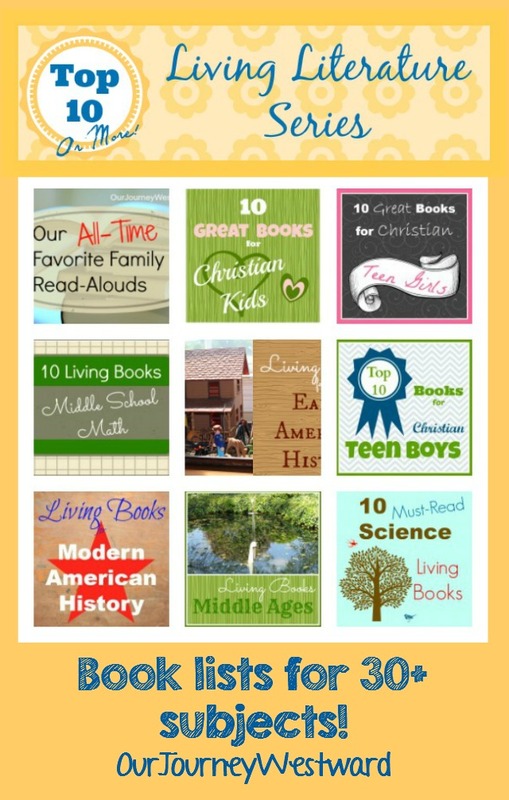 What a great page! 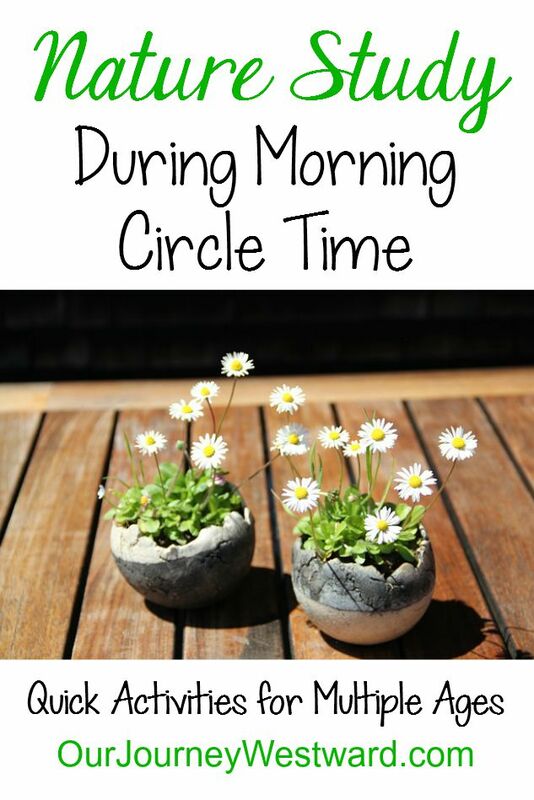 I like how you rounded up all your posts in one place. 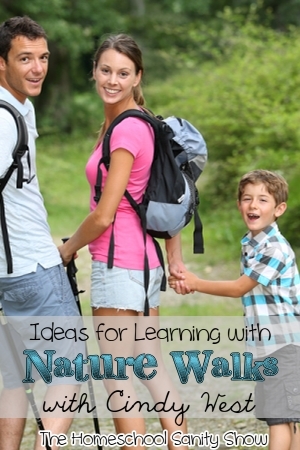 Very neat idea.